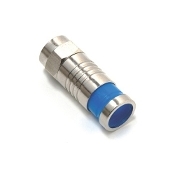 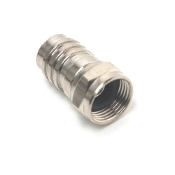 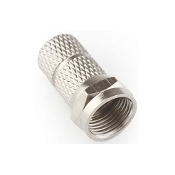 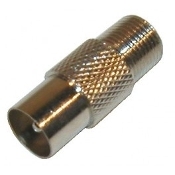 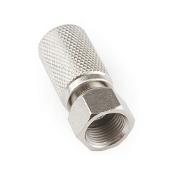 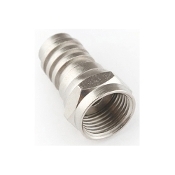 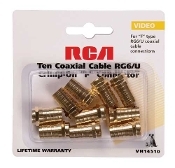 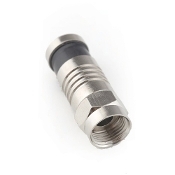 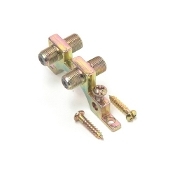 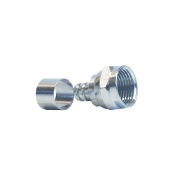 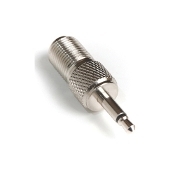 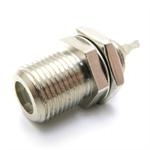 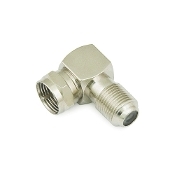 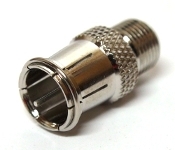 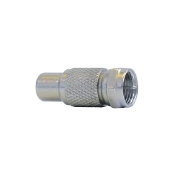 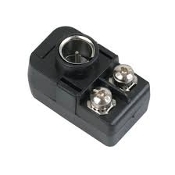 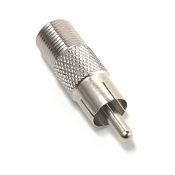 RG6 "F" connectors are used to terminate coaxial cable. 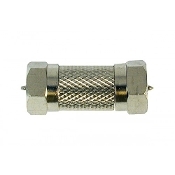 Install on custom cut lengths of coaxial cable. 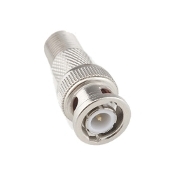 Finished cable can then be connected to a satellite system, TV or receiver.